For many who have never heard of the term “bitcoin” before I will break it down for you. A bitcoin refers to a decentralized digital currency created and traded using a client. Bitcoins offer low cost easy payments from one party to another with no centralized agent like a bank, government agency, etc. There are over 7 million bitcoins in existence. This figure is algorithmically determined. As one friend put it to me, bitcoins are the perfect anti government, anti Fed, anti New World Order, anti Wall Street, anti…. (everything). One thing that is/was supposed to make bitcoins solid and secure from being devalued is that there is a finite amount of bitcoins (and i dont know offhand the figure). In sharp contrast to how the US government uses “quantitative easing” and continues to print money to fund all sorts of endeavors (from wars to social programs). With increasing amounts of cash, the value drops. This wasnt supposed to happen with Bitcoins. One of the real beauties of Bitcoins is the anonymity of trading the coins and merchandise. While definitely not as anonymous as a pure cash transaction, bitcoins are still better than say other electronic payments systems (paypal, banks, etc). If there is no mass printing or quantitative easing of bitcoins going on, and its supposed to be stable, why is the value dropping? Back in June 2011 there was a major security breach on the bitcoin exchange (Mt Gox) causing the price of a bitcoin to plummet down to 0.01 USD. While order was eventually restored, and the price of the bitcoin went back up, this sort of hacking of the bitcoin model has left an uneasiness in the whole plan of things. The bitcoin reached approximately $33 USD in June, and now hovers at $2 in October 2011. While our friend was making serious cash flow @ $15 per bitcoin he is now barely making ends meet at the current prices. 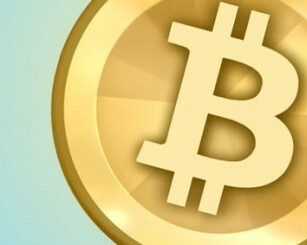 If the price of bitcoins continues to drop, it could be curtains for the digital currency. 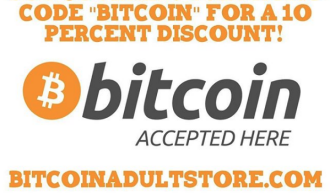 Are you a current or previous Bitcoin user? If so, why?